Have you ever considered inviting someone to church? Maybe it’s a family member, a good friend, or a co-worker. One of your biggest concerns has probably been how your friend or family member would feel about your church. You worry about whether they’ll feel lost, lonely, or out of place. Will anyone talk to them? Will they be overwhelmed by so many people they don’t know? Will they feel uncomfortable that they don’t speak the “church language”? Ultimately, you want someone you care about to know Jesus. Like it or not, how people experience your church gives them an impression about Christians. You represent Christianity to church newcomers, and you represent Christ to them. Guests to your church form their opinions about Jesus based on how they feel during their first experiences with a church. This is why hospitality matters: We want people to feel the love of Christ from the moment they step onto the church campus. If you’re reading this, I’m sure you want your church to welcome newcomers well. Consider this an act of service to God and an act of love to those who are new in your midst. Together, your church can make newcomers feel welcome. How can we get started? Here are some tips. When you arrive at Sunday service, be on the lookout for people you don’t know. (Pro tip: Don’t ask, “Are you new?,” in case that person has been attending your church for years. Ask: “How long have you been attending our church?”) If you find out that they are newcomers, do your best to help them feel relaxed and at home. You can point out the restrooms, invite them to get refreshments after the service, or introduce them to someone with the same interests. The possibilities are endless, but it takes initiative and intentionality. Consider volunteering for one of your church’s ministries. There are many ways to help your church be a welcoming place. There might be needs for greeters, ushers, parking attendants, or refreshment helpers. If you feel your church is missing an important ministry of welcoming others, you can even start one. These are great ways to serve others, and you’ll be satisfied that you are making a significant impact for God. Look for ways to make sure the church property always looks its best. A clean, safe, attractive church campus is not only impressive to newcomers, it’s glorifying to God! If there’s garbage on the ground, brochures in need of stacking, or chairs in need of straightening, be the first to pitch in to keep the church looking its best. Everyone plays a role in making a church as welcoming to newcomers as possible. Just think: If everyone pitches in, you’ll be more comfortable inviting your friends and family to come. You’ll be confident knowing that they will have a good impression of your church, a good impression of Christianity, and ultimately a good impression of Jesus! ﻿Editor’s Note: An earlier version of this article appeared in Online, the Evergreen SGV newsletter. Daniel K. Eng is a husband, dad, preacher, teacher, and Bible scholar. After a decade of pastoral ministry in California and Texas, he is now pursuing a PhD at the University of Cambridge, researching the epistle of James. 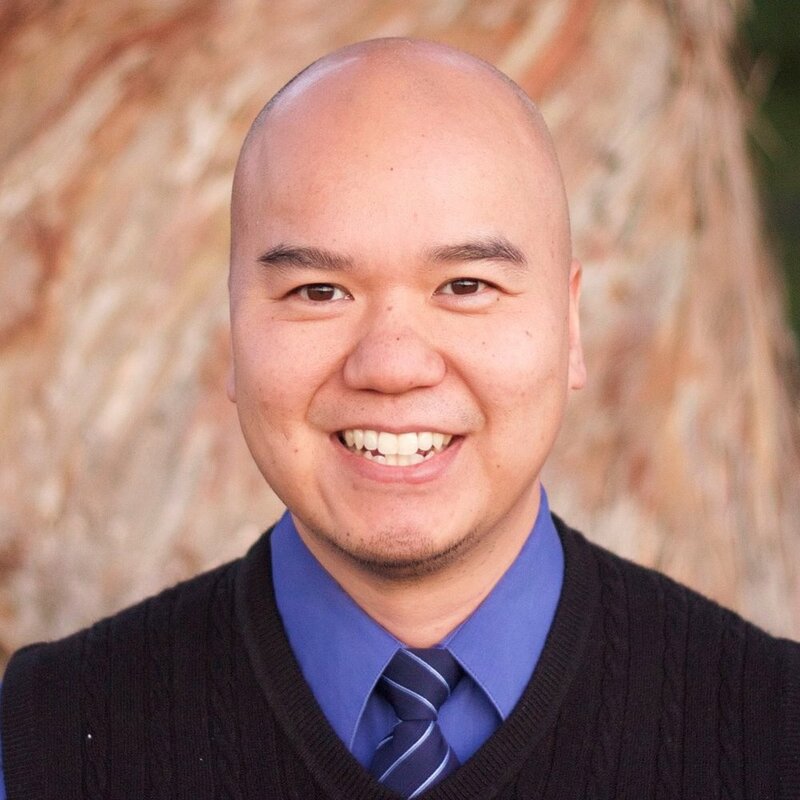 He has a Doctor of Ministry in Asian American Ministry (Talbot) and desires to see Asian Americans follow Jesus Christ and make an impact for God's kingdom. Daniel currently lives in the United Kingdom with his wife, Sanjung, and three daughters, Joanna, Josie, and Jessica.